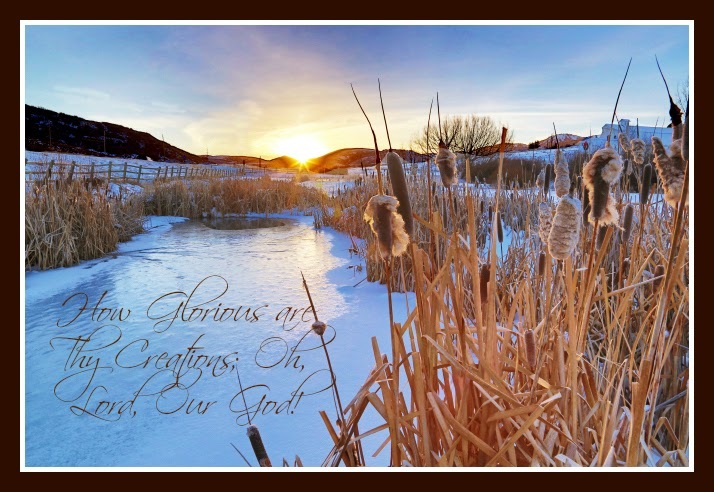 How Glorious are Thy Creations, O Lord, Our God! Have you ever seen such a glorious reminder of the beauties of God? Does it do the same thing to you as it does to me? Aren't we blessed with nature which invites us to believe in a Great Creator and in His Glorious Plan for the eternal happiness of His Children? All we need to do is to Learn of Him and Follow His Ways.